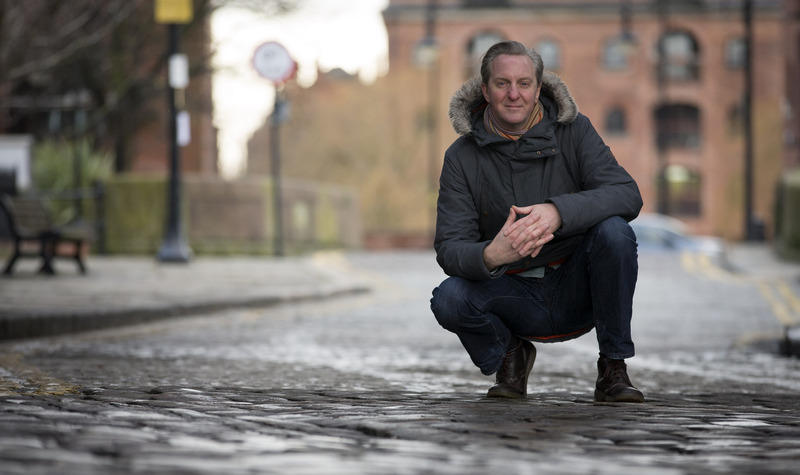 The sight of up to 40,000 runners pounding the streets of Manchester is pure poetry in motion for writer Tony Walsh. Now the professional poet has penned a verse about one of the biggest days in the sporting calendar for the city – the Morrisons Great Manchester Run. Tony, from Prestwich, hopes his latest work, an evocative piece titled Do Something, inspires people to take part in this year’s 10k run on Sunday, May 10. He has become the Run’s first Poet in Residence, a role he enjoyed at the Glastonbury Festival four years ago. Tony said: “The Morrisons Great Manchester Run is quite an emotional thing for people, whether they’re doing it for charity or personal reasons and I wanted the poem to reflect that passion. Organisers are hoping Tony will recite his poem as runners cross the start line in Portland Street, Manchester, during their send-off. While athletes make their way round the course, Tony will record a poem ready for broadcast by the BBC at the finish. 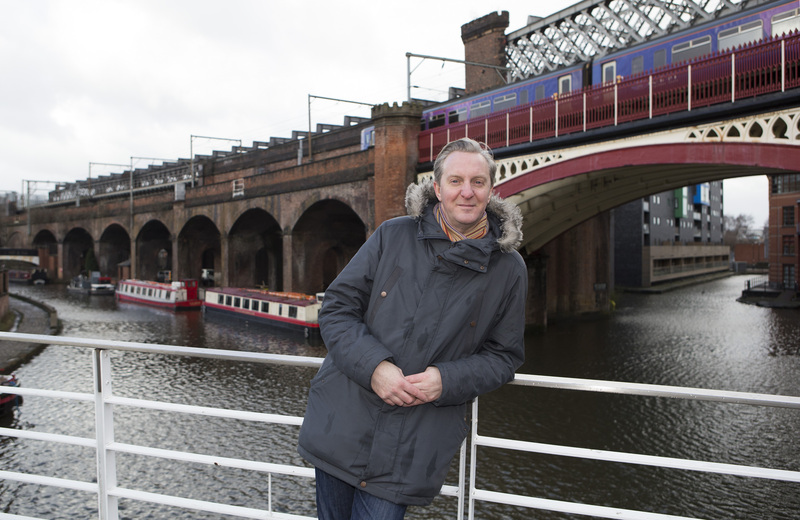 He is a full-time poet, performing at festivals and theatres and teaches in schools, colleges, universities and prisons, having given up his job at Salford Council four years ago to concentrate on his love of poetry. David Hart, Communications Director at organisers Nova International, said: “I was immediately inspired after hearing Tony recite a poem at a birthday party for the Royal Manchester Children’s Hospital. His passion for the city is so apparent and when I heard how much he loves the Great Manchester Run it seemed natural to ask him to get involved. Sir Alex Ferguson is also a fan of his poetry. Tony recited ‘The Govan Boy’ about the former Manchester United manager at the opening of a road named after the football legend near Old Trafford 18 months ago. Will you be running the Morrisons Great Manchester Run? Let us know in the comments section below or on our Twitter and Facebook pages.